Lenovo Z5 Pro GT with Snapdragon 855 announced, the first with 12GB RAM! 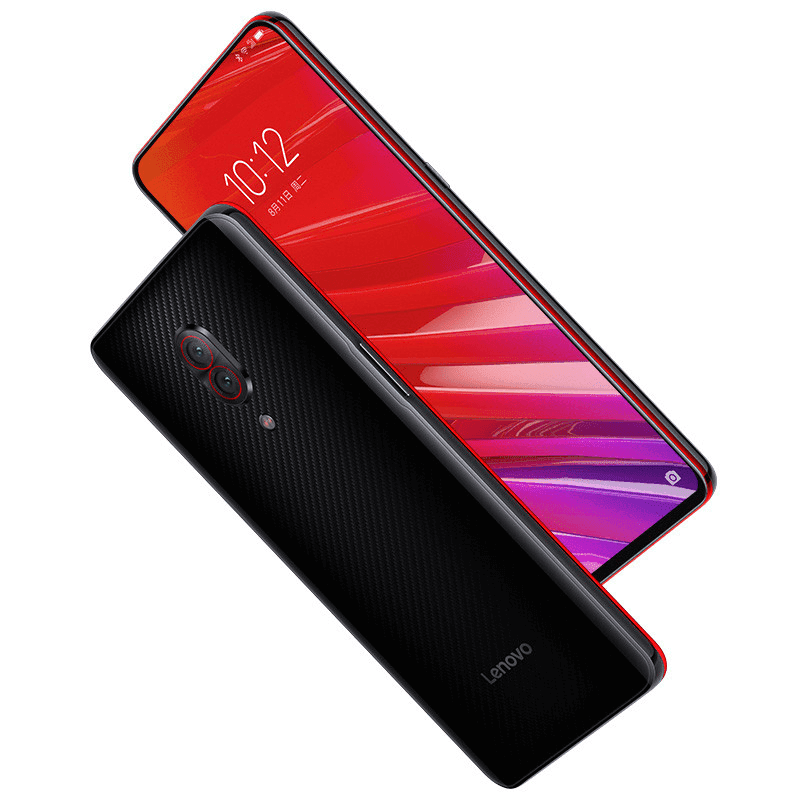 Home / lenovo / mobile / news / Lenovo Z5 Pro GT with Snapdragon 855 announced, the first with 12GB RAM! Back in November, Lenovo introduced its first sliding smartphone, the Z5 Pro with mid-range Snapdragon 710 SoC. Today, the company announced its GT version. 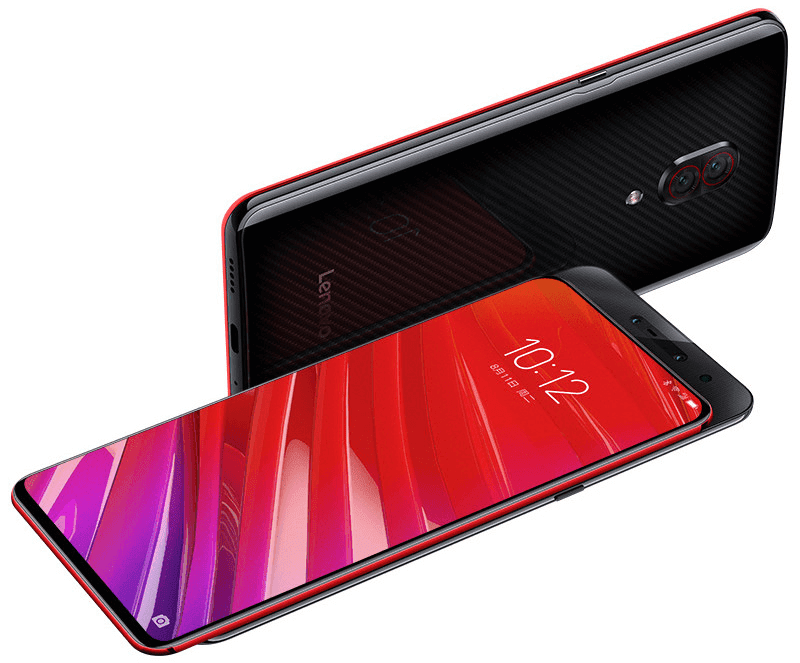 The Lenovo Z5 Pro GT is the flagship variant of the Lenovo Z5 Pro. It still comes with similar sliding design with a massive 95.06 percent of screen-to-body ratio and 2.07 mm ultra narrow bezels. But, it will be more special this time. It comes with a carbon fiber finish under the glass and red and black accents on the sides. It is also the first Lenovo smartphone to sport the Qualcomm Snapdragon 855 octa-core processor. Moreover, it is the very first smartphone in the world with up to 12GB of RAM. Lenovo claimed that it will allow you to open up to 50 apps all at the same time. The rest of the specs are the same with the regular Z5 Pro. Lenovo also confirmed that it will come with a variant with 5G support. Most likely, next year. The Lenovo Z5 Pro GT with 6GB RAM/128GB ROM is priced at CNY 2,698 (PHP 20K). The 8GB RAM/128GB ROM variant is priced at CNY 2,998. The 8GB RAM/256GB ROM (PHP 23K) is priced at CNY 3,398 (PHP 26K). The 12GB RAM/512GB ROM is priced at CNY 4,398 (PHP 33.8K). It will be available for pre-order in China on January 16 and will go on sale from January 24.